Lost Brothers is a drum circle that available for performance for your programming needs. This group is made up of adult players from the Chicagoland area. Performances are both educational and entertaining. 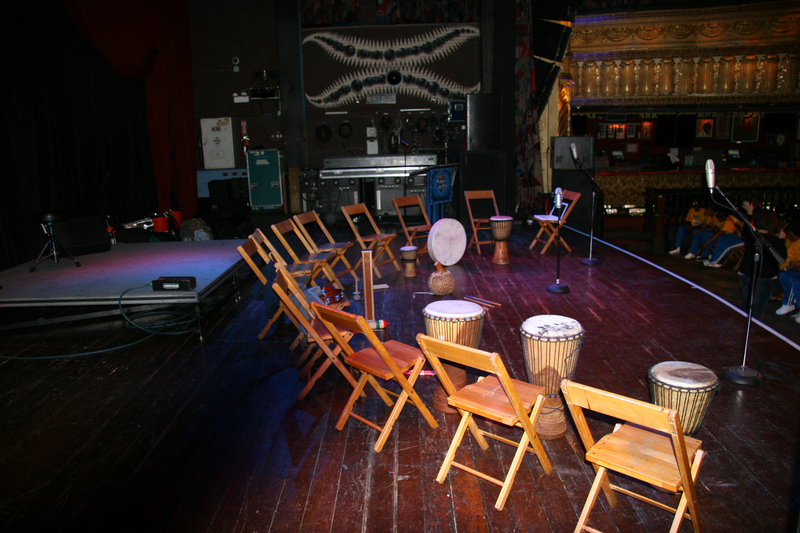 Players discuss the history and function of the African drum circle instruments and their own journey in the drumming process. The history and cultural significance of the rhythms presented open up your performance to include discussions of Africa’s amazing geography. Please e-mail Summit Educational Services to arrange for your Lost Brothers performance! The Unum Drum Circle brings the excitement of African drumming to your school! This program is specifically designed to function as an after-school activity. Led by a twenty year veteran teacher, this program brings students together to form one cohesive African drum circle! Students can be from a range of grades, one grade, or one specific classroom. Please click here to e-mail learn more about bringing Unum to your school! On stage performance with Unum. 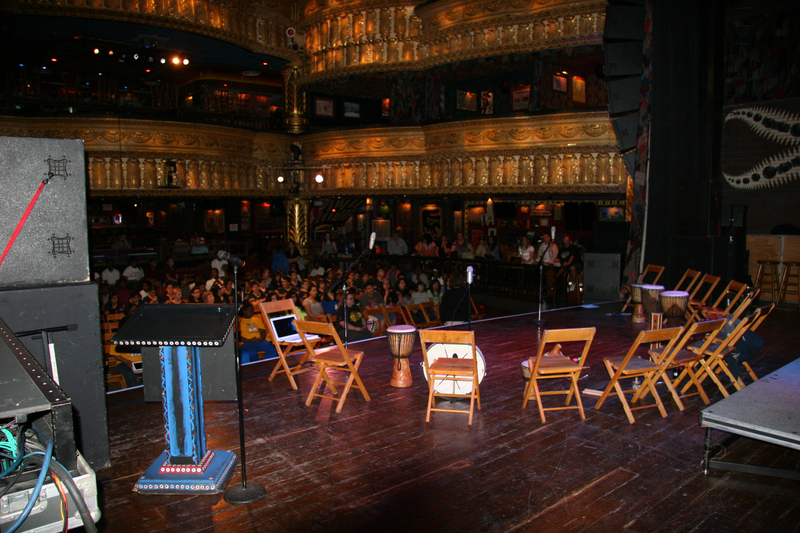 House of Blues Chicago. Mystic Rhythms Drum Circle brings the joy of drum circles to your school, institution, or park district program. 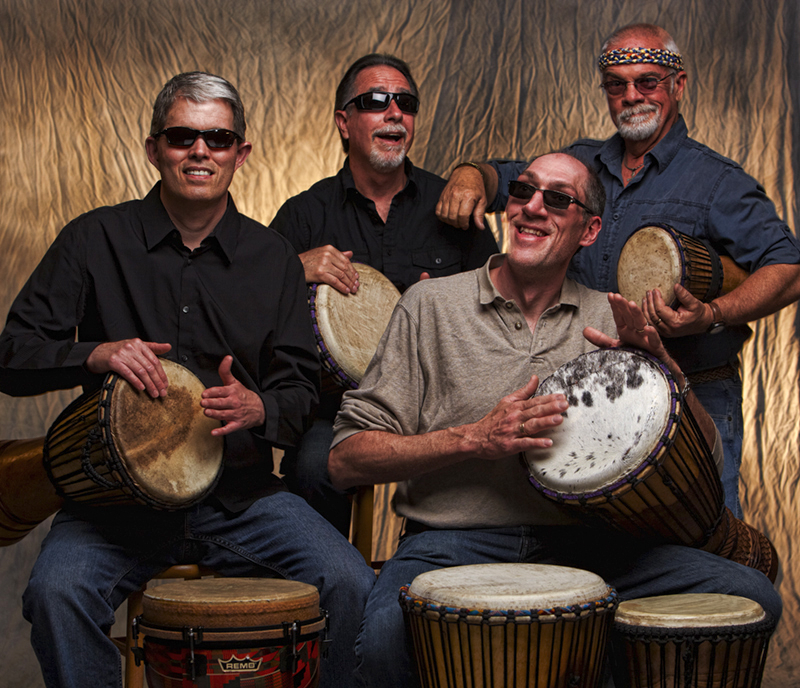 By offering Mystic Rhythms, you can add a dynamic cultural activity to your organization! This activity is perfect for children and adults! 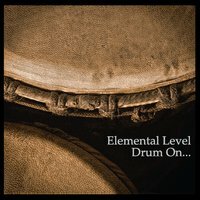 Summit Educational Services will provide the instructor and all instruments needed to launch and maintain a drum circle for your organization. Suggested class size is a maximum of fifteen participants.